Pipes and pipelines tend to occur in harsh environments. In the energy sector especially, these pipes and pipelines can be in or under the sea, where they are subject to the action of the tides and salt mist spray. So, when it comes to labelling these pipes, it’s important to choose labels that can withstand the rigours of these harsh environments. Otherwise, the labels have to be replaced at frequent intervals – with a consequent increase in maintenance costs or, worse, if the labels cease to be legible, a potential economic and ecological disaster. Silver Fox has a number of labelling solutions which have been tested – and proven – to meet these needs. In particular, our selection of pipeline ID Tape offers durable and long-lasting options for labelling internal and external pipes. Silver Fox’s Endurance® External Pipe Marking Tape is made from polyester which gives exceptional performance in the harshest environments. 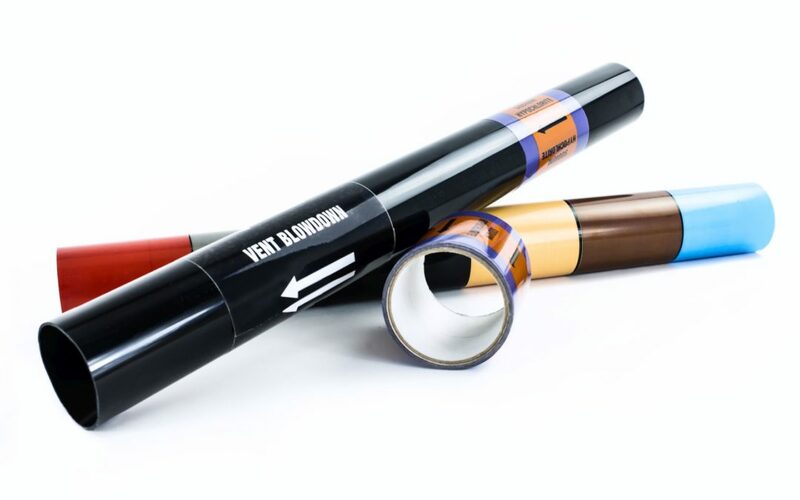 The Endurance® Internal Grade Pipe Marking Tape is made from PVC with a self-adhesive backing. Both types of pipeline ID tape can be produced in a size and colour to meet a customer’s specific requirements – and with any required message being printed in the tape. The Silver Fox label range has been independently, and successfully – subjected to an aggressive environment containing hydrogen sulphide. The exposure was designed to accelerate any potential degradation of the labels. Samples of labels were exposed to a gas mixture containing 2% hydrogen sulphide (H2S) at 10 bar and 30ºC for seven days. The exposure represented a huge acceleration factor based on the allowable working limits of eight hours at 10ppm H2S – an environment in which the labels would be expected to remain unchanged for considerably longer than 50 years. Among other things, this Endurance® pipeline identification tape has been used for a new oil platform built at a number of yards throughout Europe for a leading US-based oil exploration company as part of a North Sea Platform project. Silver Fox is, itself, ISO 9001:2008 registered, and an important part of this quality standard is a requirement to carry out regular testing of its products. 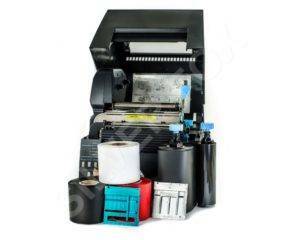 We recognise that the quality, durability and reliability of our labelling solutions is of critical importance to our customers across the globe. 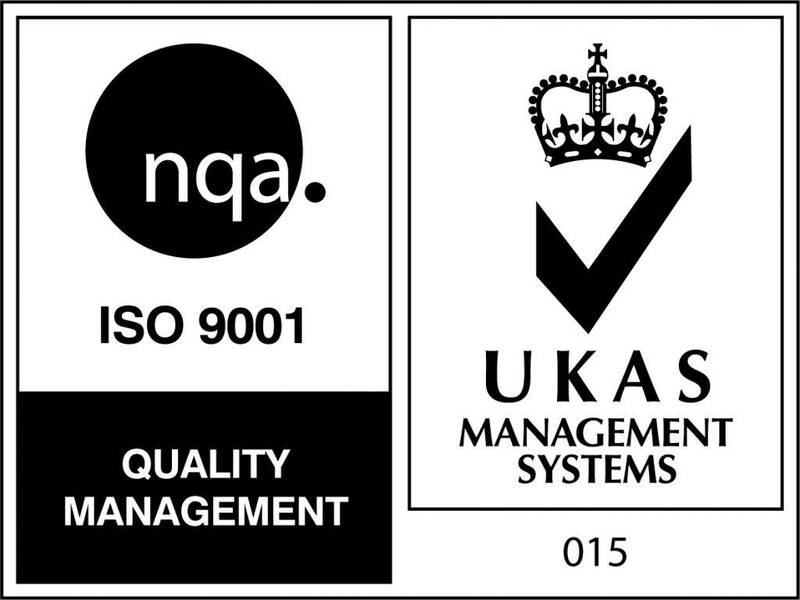 So we independently test our labels at recognised independent UKAS-Certified test laboratories in compliance with a number of different MIL and other standards.